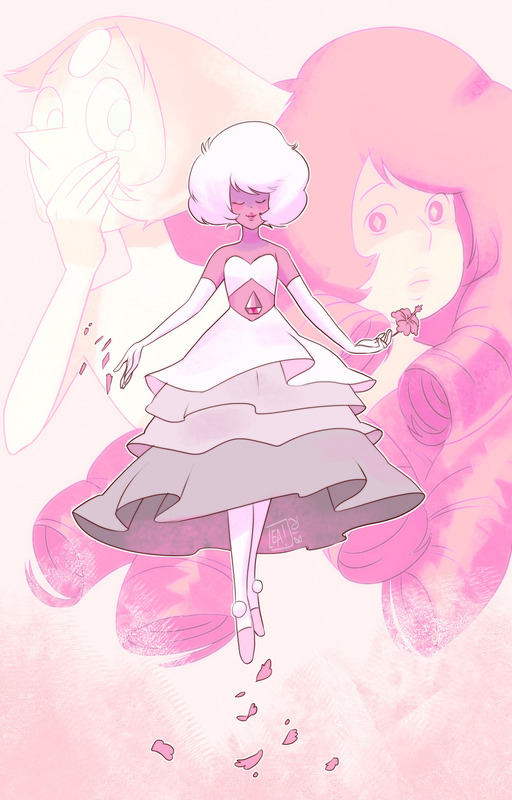 Do you think Pink/Rose ever held back her love for Pearl because she was afraid Pearls devotion was programmed? We've learned so much, but there's still a lot to go! 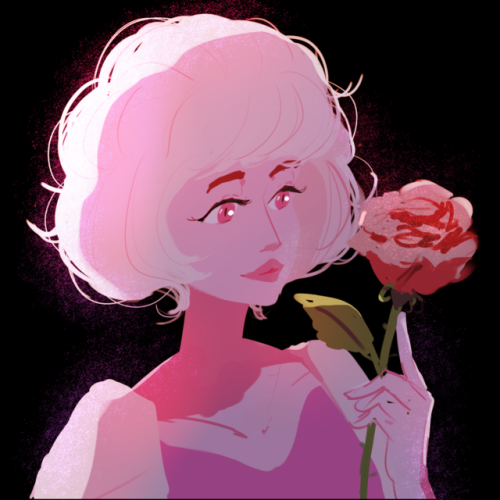 What do you think are the top SU mysteries that haven't yet been revealed or solved? 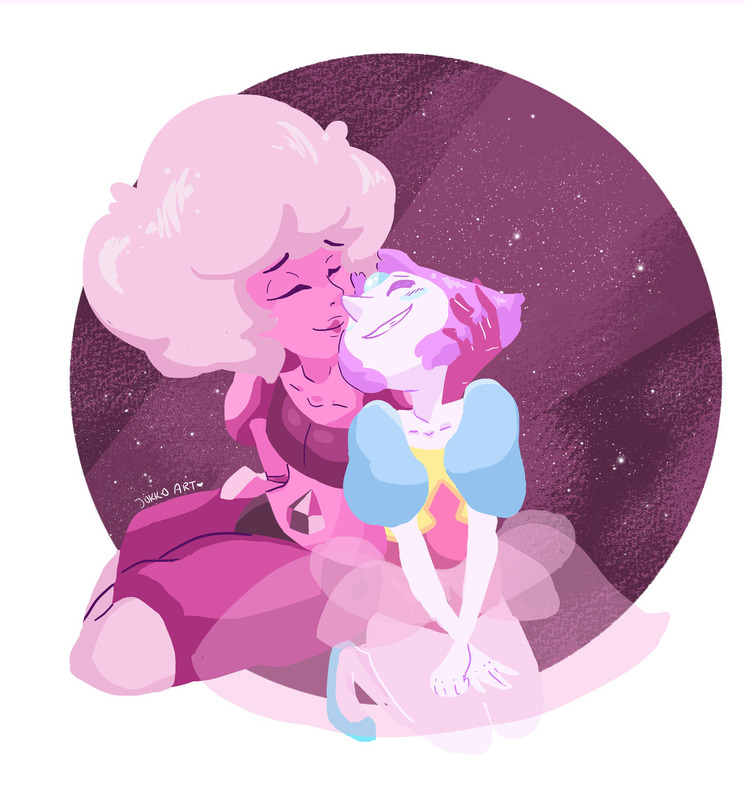 Homeworld is still pretty gay. Pink probably should have thought about this a little more.